Couriers from PostNL, the main provider of postal and parcel services in the Netherlands, will now also accept parcels that need to be returned to an online retailer, Ecommerce News reports. By offering this new service, PostNL hopes to reduce the number of trips to the supermarket or store, where most customers hand over their returns. The logistics industry can and should work much faster, more efficient and more sustainable. And if people already give their returns to PostNL (by handing them over to them at PostNL points in supermarkets and other retail stores), why not give them to the courier that’s waiting for them at their doorstep? By introducing the new returns service, PostNL follows the example of Picnic. This online-only supermarket from the Netherlands already accepts returns from a select number of online retailers like Zalando, Bol.com, and Coolblue. PostNL accepts returns from every retailer, but the logistics provider only offers this service for free if the parcel has a Retour label with a Freepost number on it. If the parcel doesn’t have such a label, consumers can print it using the PostNL website or mobile app. 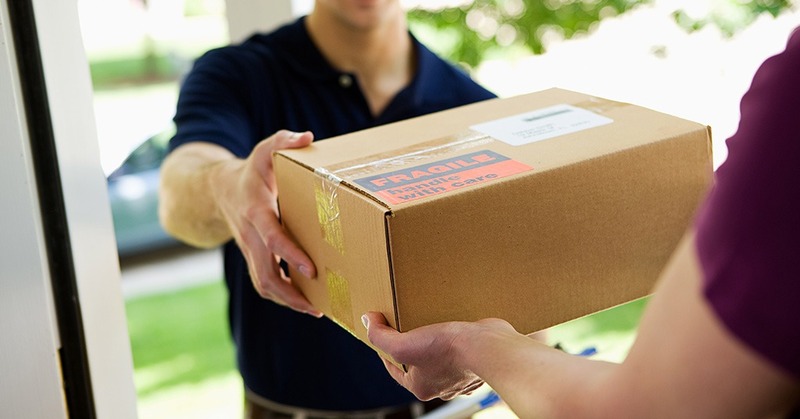 Consumers don’t need to book an appointment with a courier in order to hand over the returns. They just need to hand over the parcels whenever the courier has rung the doorbell. They can hand over a maximum of 5 parcels per time. When the parcels are handed over, the courier will give a receipt and a track-and-trace code.